The silver colour version is reserved exclusively for KS16S, to distinguish it from other KingSong electric unicycles. 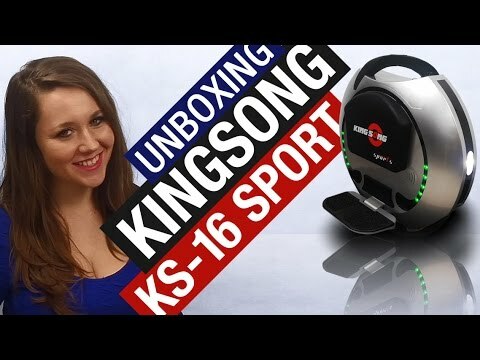 To meet the KS-16S needs, KingSong created a new electric engine with 1200 W rated power and even 3000 W maximum power output. Additional 840 Wh Sanyo batteries (Panasonic subsidiary) makes KS16-S the unquestionable leader in its class.